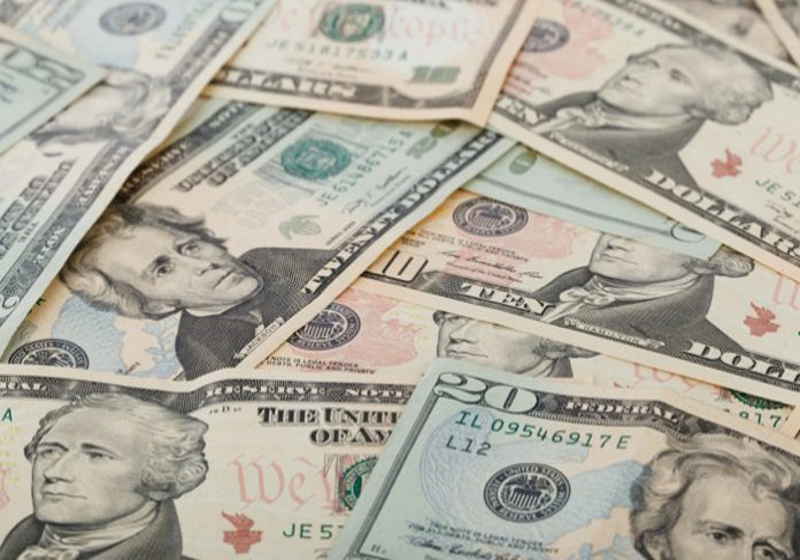 The US dollar has gained grounds vs the majors at the Tuesday trading session. Concerns around the state of the global economy softened, which pushed the yield of the US state bonds up from the bottom. Meanwhile, the pound sterling has remained slack. On Tuesday, the US Dollar index improved to some 97.21, which is near the multi-week peak (over 97.3) recorded earlier. The euro-to-US dollar exchange rate decreased to $1.1198 ($1.1213 earlier). At the same time, the US dollar mostly maintained positions vs the Japanese yen. The US dollar to yen rate was recorded at JPY 111.39 (111.46 earlier). The yield of US 10Y state bonds rose to 2.495% after being at 2.34%, the lowest level practically over a year and a half. The bottom was hit just last week. It should be mentioned that it was reported yesterday that the PMI in the US industrial sector hiked to 55.3 in March while the February figure was at 54.2 (the level above 50 shows positive dynamics of the sector). The pound sterling was also weaker against the greenback at today's trading. The pound to US dollar rate dipped to some $1.3056. The British currency faced pressure from the Brexit issue. In particular, the UK Parliament rejected all four alternative Brexit agreements that were put before the MPs this Monday. Theresa May's proposals suggested a national referendum regarding any Brexit agreement and the variant under which the UK may remain in the European Economic Zone and agrees on the interim customs union. The US dollar also got stronger vs its Australian counterpart reaching some $0.7075. India-based cryptocurrency trading platform Coindelta has announced the closure of the business citing disappointing situation with segment's regulation in the country. The company founder Shubham Yadav stated that the crypto platform will no longer be able to operate in the country due to a lack of regulation and tough measures by the Reserve Bank of India. There is no economic sense in running this business further. On April 1, the major cryptocurrency trading platform – Binance – has revealed more details about its platform for initial exchange offering Binance Launchpad. The next project on the Binance Launchpad is Matic Network (MATIC). Its IEO will be held in line with the new lottery model unveiled lately.